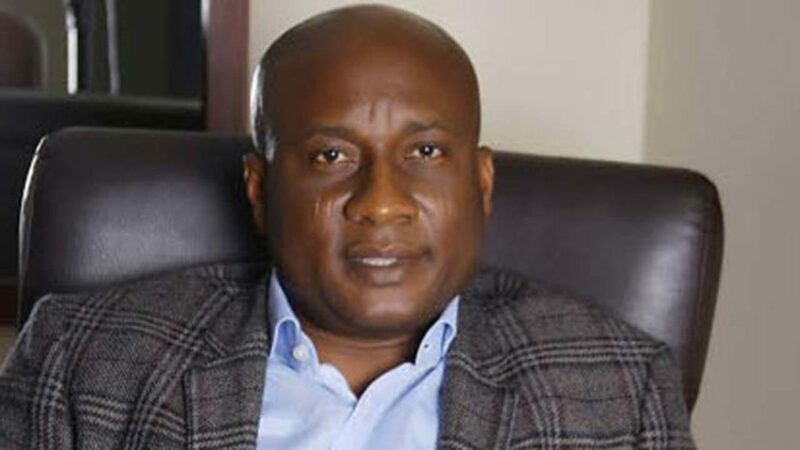 The Managing Director of Air Peace airlines, Allen Onyema has lamented the loss of over N1billion in the last six months over alleged politics of protectionism on the African continent, an act contrary to the provisions of Single African Air Transport Market (SAATM) signed on by many African countries. In an interview, he argued that the subtle politics, which is more pronounced on the West Coast, manifest in ridiculous charges and stringent conditions, which makes it difficult for operating airlines to survive on the regional routes. The African Union (AU) had launched the SAATM earlier this year as it hopes to capitalise on the benefits brought by air transport. So far, 23 African countries, including South Africa, Nigeria and Kenya, out of 55 have subscribed to SAATAM. Iata vice president for Africa Rapahel Kuuchi said: “Every open air service arrangement has boosted traffic, lifted economies and created jobs. “And we expect no less in Africa on the back of the SAATM agreement. An IATA survey suggest that if just 12 key African countries opened their markets and increased connectivity an extra 155,000 jobs and $1.3bn in annual GDP would be created in those countries. “We commend the 23 States that have signed up to SAATM. It is an important step forward. To date, the member states that have signed up to the agreement are: Benin, Botswana, Burkina Faso, Cabo Verde, Congo, Cote d’Ivoire, Egypt, Ethiopia, Gabon, Ghana, Guinea, Kenya, Liberia, Mali, Mozambique, Niger, Nigeria, Rwanda, Sierra Leone, South Africa, Swaziland, Togo and Zimbabwe. Business Hilights recalls that at least three Nigerian flag carriers – Air Peace, Arik and Med-View Airlines Plc – operate the West Coast that is, Lagos, Accra, Banjul, Dakar and Abidjan. Onyema averred that aeropolitics, that is “politics as conditioned by considerations of air power or its dominance” is the bane of the Nigerian carriers on both the regional and international routes. According to him, “Nigerian flag carriers had wrongly been “demonised” as lacking requisite capacity to compete overseas, forgetting the effects of resistance and bad politicking coming for the African neighbours”. He pointed out that “Asky Airlines is doing four frequencies to Lagos daily. He was quick to reveal that “later, they apologised when I threatened to go to court to stop their airlines from coming to Nigeria”. “But how many people are you carrying on that plane? Are they (Air Cote D’Ivoire) paying $10,000 in Nigeria? Why is it that when we complained, we haven’t received any help?